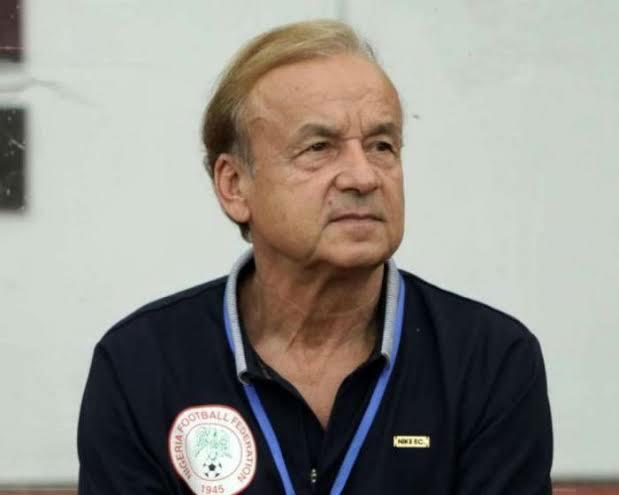 Gernot Rohr, Super Eagles coach, is surprised at the decision made by Chelsea star, Victor Moses’ to quit international football. Recall that Moses decided to quit the national team two months ago after he represented the country at the 2018 FIFA World Cup in Russia. Rohr stated this ahead of his side’s 2019 African Cup of Nation, AFCON, qualifying fixture against South Africa on Saturday, at the FNB Stadium. In an interview with Kick Off Magazine: He said, ”I have to admit that Moses’ decision to quit Super Eagles did come as a surprise, but we had to accept it. He wanted to focus more on his family and club. Victor Moses, who has been struggling for a first-team shirt under manager, Maurizio Sarri at Chelsea this season, scored 12 goals in 38 appearances for the Super Eagles.